Pigeon Forge in the winter is an amazing place to be. Between the lights, shopping, holiday shows and festival, there is something for everyone in the family. It’s the most beautiful time of the year…WINTERFEST! Our city’s Winterfest lights are a sight to behold. 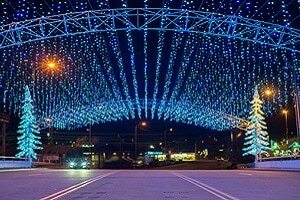 For the Annual Winterfest there will be over 5 million lights to take in. Explore all the fun to be had here in Pigeon Forge. 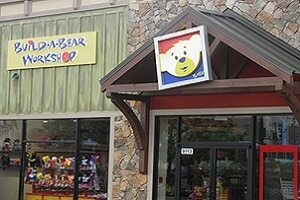 Pigeon Forge offers an abundance of shopping opportunities. From outlets and souvenir shops to hand-made crafts and stores that celebrate Christmas year-round. Visit the Incredible Christmas Place for holiday cheer and décor no matter what the season is. Enjoy your Smoky Mountain winter vacation with four million dazzling lights, award-winning entertainment and delicious food options at, Dollywood’s Smoky Mountain Christmas, presented by Humana, it certainly features something for every member of the family. 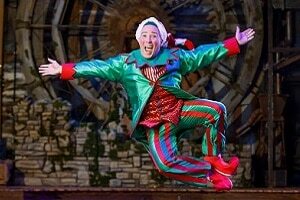 Each of the dinner theaters in Pigeon Forge will be serving a heartwarming holiday show and mouthwatering meals during November and December. You’ll find a holiday show for everyone in Pigeon Forge! Bluegrass fun for everyone. 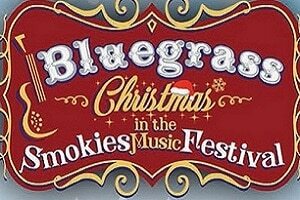 Come join artists old and new for this one of a kind celebration of bluegrass during the holiday season at the Smoky Mountain Convention Center. Ring in the New Year at The Island with live music, plenty of family fun, plus attractions. And you won’t want to miss the amazing finale to the night with a midnight countdown and fireworks! 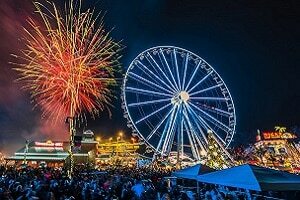 Explore more events and things to do during Christmas and New Year’s Eve in Pigeon Forge and the Smoky Mountains. Explore more things to do during each season in Pigeon Forge.